Wynn Resorts has announced an expansion of its board of directors adding three independent board members, all women, as the company struggles to resuscitate its reputation in the aftermath of CEO Steve Wynn’s resignation amid mounting allegations of sexual misconduct. The most high profile of the new board members is Dee Dee Myers, former White House Press Secretary under President Bill Clinton, CNBC co-host and author of the best-selling book Why Women Should Rule the World. She will be joined by experienced CEOs Barbara Atkins and Winifred “Wendy” Webb. Adding the three high-powered women will give women 4 of 11 positions on the board, pushing put Wynn Resorts into the top 40 S&P 500 companies in terms of female board representation, at 36%. “These independent directors strengthen the Board’s expertise in corporate governance, communications and public affairs, technology, strategic positioning, hospitality and branding,” the company said in a press release. At the same time, Elaine Wynn has proposed an immediate restructuring of the board in a letter to the board that was included in a Tuesday filing with the Securities and Exchange Commission. The letter came immediately after Elaine and disgraced former CEO Steve Wynn settled their court claims regarding breach of contract. The court battle, which dragged on for six years, alleged that former CEO Steve Wynn breached the shareholders agreement when his then divorced wife was not re-nominated to her seat on the board back in 2015 after she raised concerns about company executives’ possible misconduct. She had been seeking compensation of $460 million. The settlement agreement terms were not disclosed. Wynn Resorts released a follow up statement explaining that Elaine Wynn has released any and all breach of contract claims made against Wynn Resorts and its Executive Vice President Kim Sinatra and that no payments have been made by either party. Elaine, the company’s largest single shareholder, also added that she would not be seeking a seat on the board. Expanding the board to include prominent female professionals is just one of a series of measures undertaken by Wynn Resorts as it seeks to repair the company’s reputation in light of multiple allegations of sexual misconduct against former CEO Steven Wynn. Remove Steve Wynn from all company operations and seek the divestment of all 8 million of his shares to two intuitional investors. Settle years of litigation with Universal Entertainment, making a final payout of $2.4 billion. 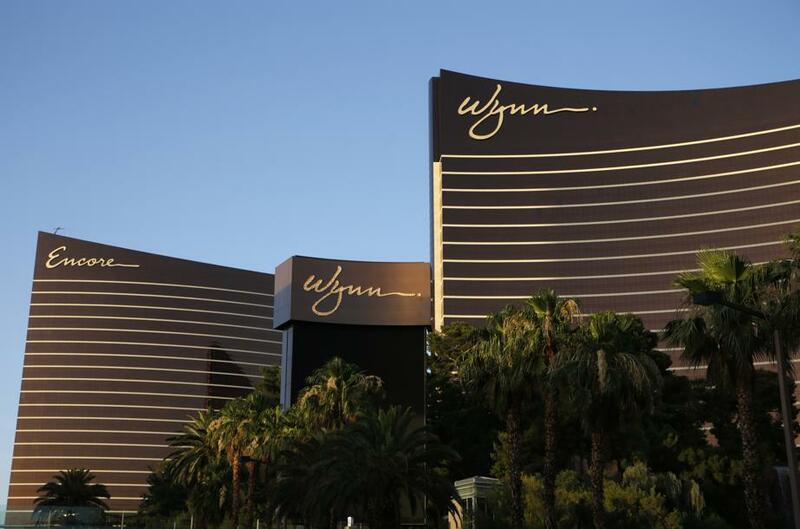 Sell 5.3 million shares of Wynn Resorts to Galaxy Entertainment to raise $927 million. Resolve the pending litigation between Elaine Wynn and the company. Create a new gender equality, diversity, fair treatment and female leadership department within the company. Enhance employee benefits to include paid paternal leave, setting a precedent among Las Vegas casino resorts. Dee Dee Myers is best known as having served as the first female White House Press Secretary for two years under President Bill Clinton. She remains Executive Vice President for Worldwide Corporate Communications and Public Affairs at Warner Brothers Entertainment, was co-host of CNBCs “Equal Time” program, is author of the New York Times bestselling book Why Women Should Rule the World and is a contributing editor to Vanity Fair magazine. Long a strong advocate for female leadership in business and politics, she has appeared countless times on cable and broadcast television, radio and in print media speaking out about women’s issues. 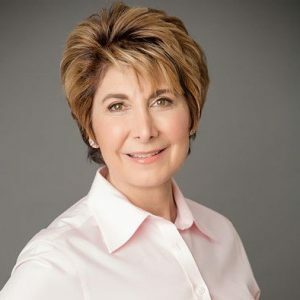 Entrepreneur and founder of technology focused venture capital firm Baja Corporation, three-time CEO Betsy Atkins is known as an expert in digital transformation, corporate governance, consumer experience and contemporary technology. She has written on corporate governance issues for The Financial Times, Business Insider, Forbes and the National Association of Corporate Directors. As CEO of Baja Corporation she has led the VC firm to invest in the likes of Yahoo, eBay, and Selectica. Prior to that she served as CEO of the company NCI, a natural foods producer best known for its PowerBar product as well as CEO of enterprise level, sustainable energy management firm Clear Standards. She is currently also active on the boards of Volvo Cars, SL Green Reality, Schneider Electric and Cognizant. 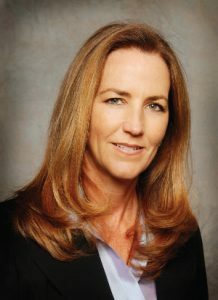 Wendy Webb first came to prominence during her 20 years as a senior executive at the Walt Disney Company, where she served as both Senior Vice President of Investor Relations and Shareholder Services, as the person leading the company’s global strategic and financial communications, and as Executive Director of the Walt Disney Company Foundation, working on brand building and philanthropic issues. Currently she is director of ABM industries, CEO of Kestrel Advisors and sits on the board of 9 Spokes, a software company. In the past she has sat on the boards of Jack in the Box and TiVo and is present co-chair of Women Corporate Directors, a Los Angles based non-profit.